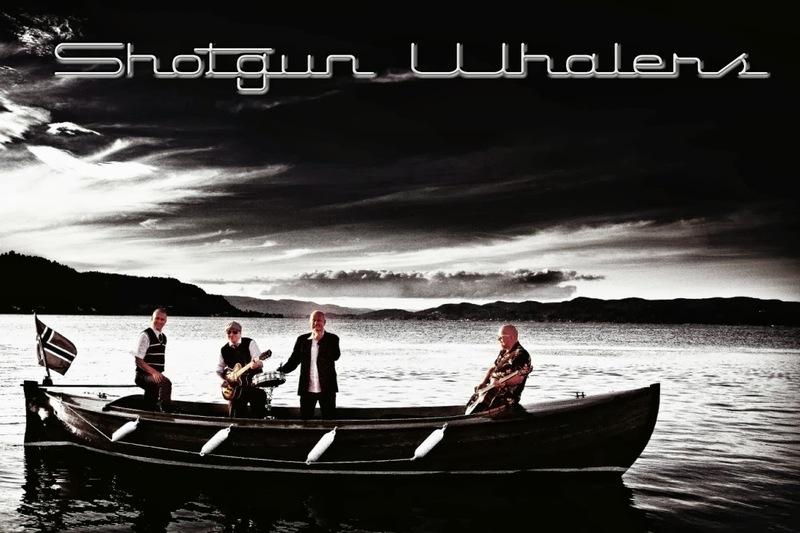 Shotgun Whalers: Thank you rockin People! Big tanks to all the people which came to see us inn Porsgrunn! We had a great time! Hope to see you at Lundetangen in february! ?